Editor’s Note: Every year during Computer Science Education Week, partners and educators come together to help encourage millions of students to try computer science (CS). This year, Google is focusing on improving perceptions of CS while making it more accessible for underrepresented students. Follow along here throughout this week (Dec 5 - 11) to find out what we've learned from the latest research about CS education, what we're doing for CSEdWeek and how each of us can help champion #CSForAll. Since Computer Science Education Week started in 2009, it’s become an important event we look forward to every year. And as one of the CSEdWeek founding partners, we're excited to help more students learn computer science (CS) principles, build confidence with technical skills, and have fun, too! From our research, we know that narrow perceptions and stereotypes about computer science and who can succeed in CS can create barriers to engaging all students. For example, many girls today don’t think it’s relevant to their passions (and parents and teachers don’t think girls are interested), don’t think they would be good at it and don’t see other women and girls in the field. We want to break those stereotypes and help students reimagine who computer scientists are, what they look like, and what they can accomplish. 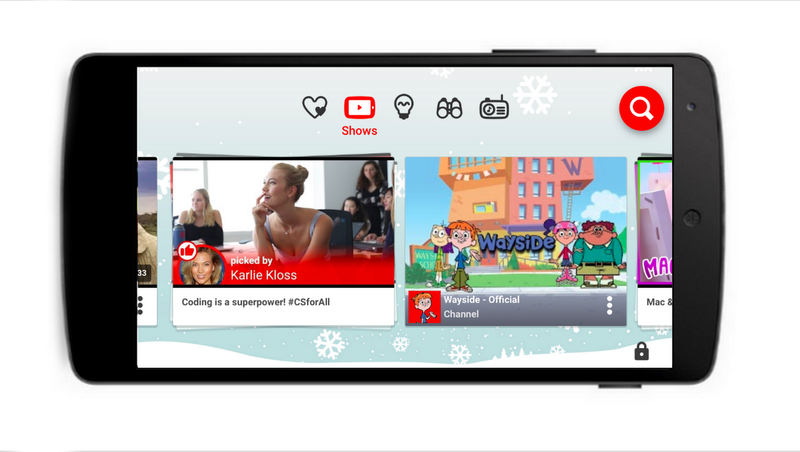 YouTube Kids has partnered with model Karlie Kloss to show that CS can be a superpower! Popular creators Grace’s World, ActOutGames, Talking Tom and Friends, Amy Poehler's Smart Girls, and SciShow Kids have also made videos encouraging kids to explore CS. You can find the latest CS-inspired content on the YouTube Kids app homepage starting today to see how coding opens countless doors to creativity and fun. To help more girls try coding for the first time, Made with Code is inviting teens to create festive emoji that are as diverse and unique as they are—with variety of skin tones, hairstyles, and holiday and career accessories. Launched in 2014, Made with Code inspires teen girls to explore the things they love through code, while showing them cool careers with CS and positive role models. 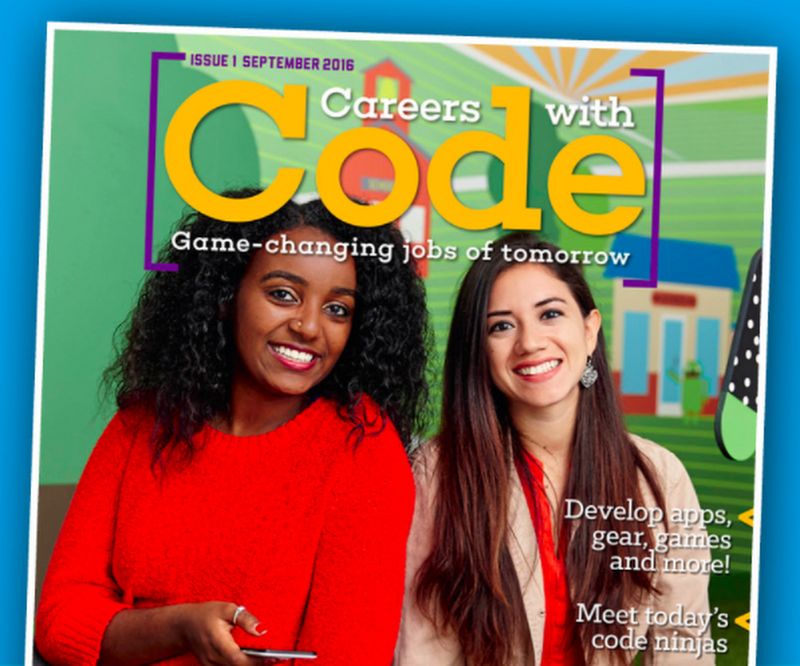 To help students discover how CS can help them find a dream career in any field including sports, fashion, and social impact, we’ve partnered with Refraction Media to launch Careers with Code, a magazine for 14-18 year olds. For CSEdWeek, we’re debuting a new computational thinking activity with an educator guide so teachers can help their students see how their passions and computer science intersect. We hope you'll join us in celebrating the power and possibilities of computer science during this CSEdWeek! And stay tuned for more ways you can get any student involved.